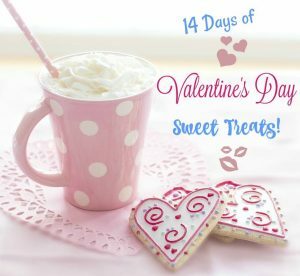 Welcome back to Day 5 of our 14 Days of Valentine’s Day Sweet Treats! 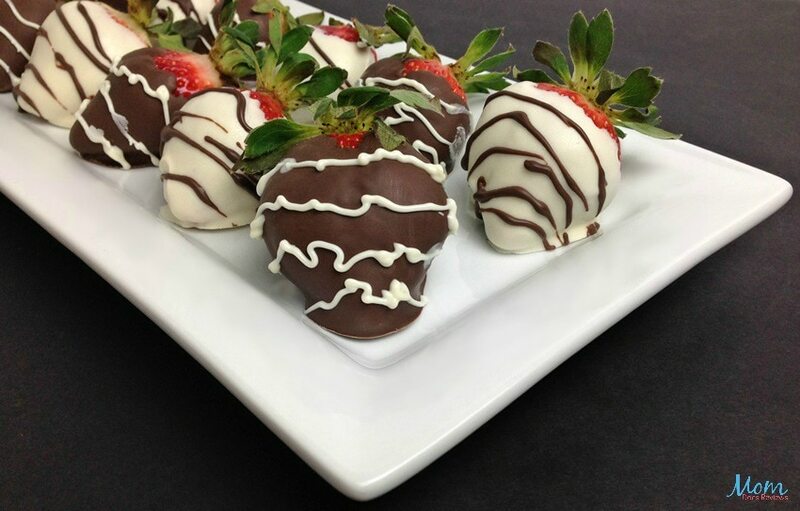 I hope you find some easy, yummy treats to make for your Valentine! 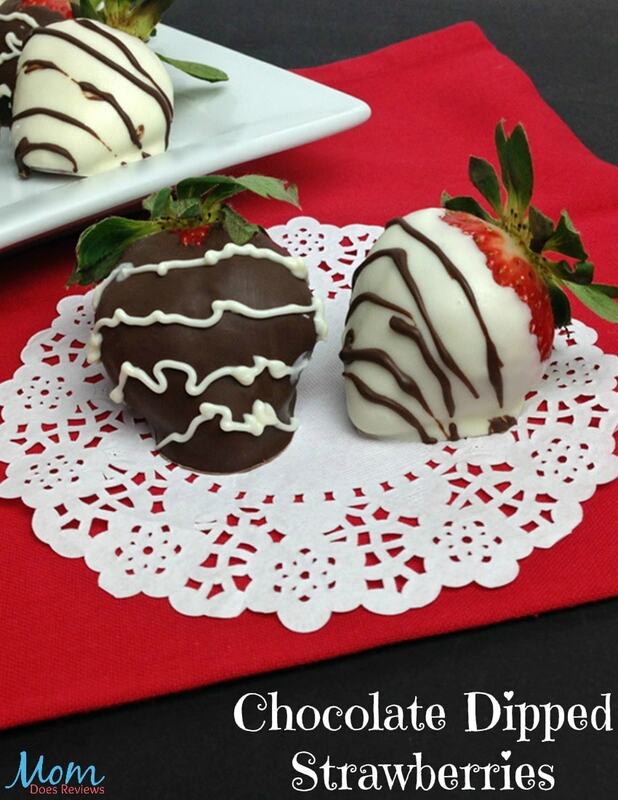 All you need to make these mouth-watering Chocolate Dipped Strawberries is melting chocolate and, of course, strawberries. That’s it! Take a look at how easy it is HERE on Mom Does Reviews.